More good news! 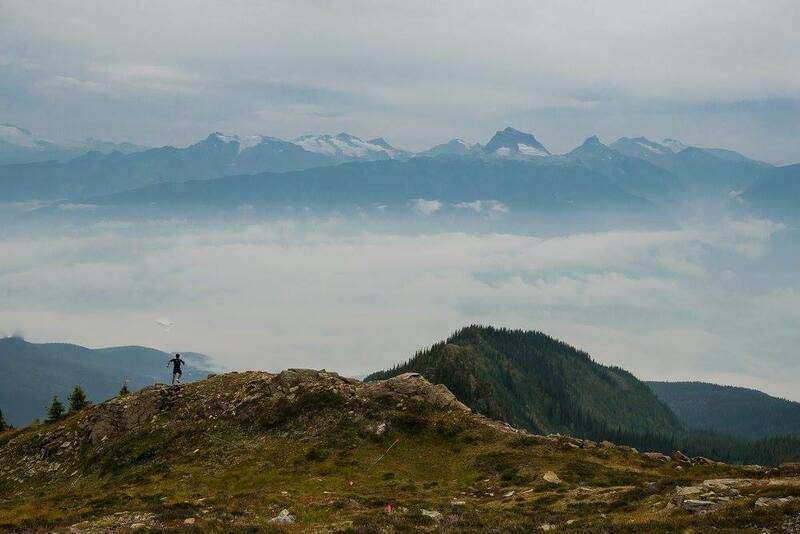 Trails in Motion! 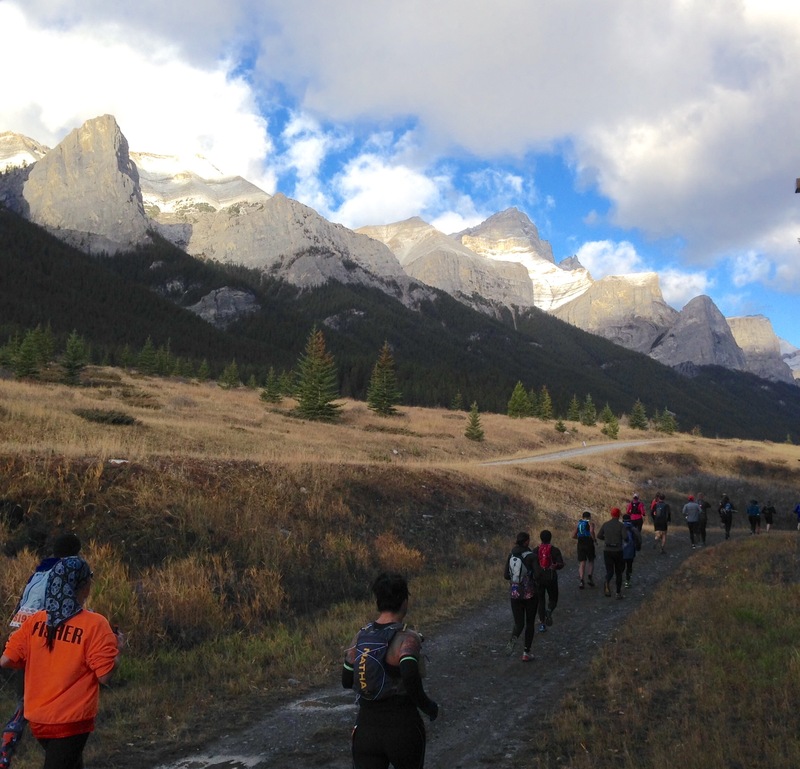 So, as if 5 Peaks hosting the 2017 Canadian Mountain Running Championship in Canmore wasn’t enough, Canmore Trail Culture have recently announced that they will again play host to Trails in Motion, the world’s trail running film festival. The screening will take place on 18 March at the fabulous artsPlace in downtown Canmore, starting at 7pm. Tickets are $15 in advance and $20 at the door. Tickets can be purchased in advance directly from artsPlace here. Don’t delay, get your tickets today! 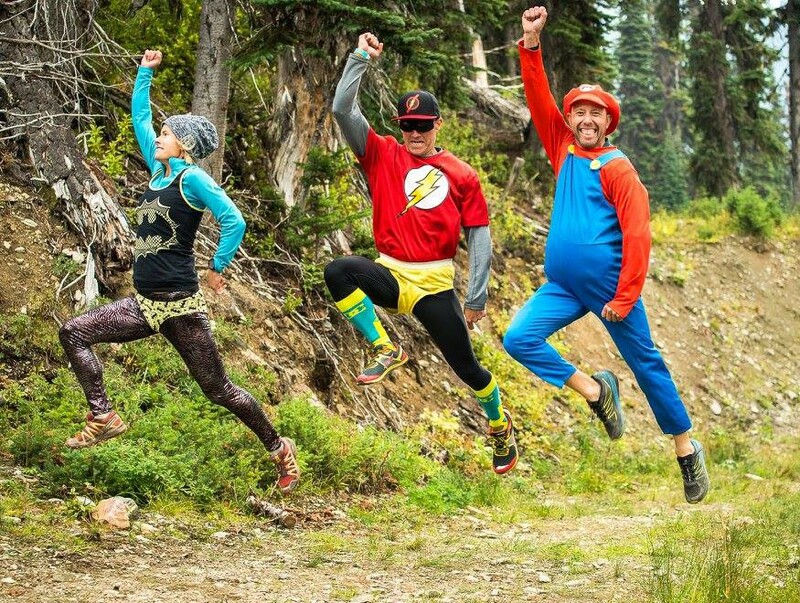 Be a trail running super hero – volunteer!